Using a HK PS4 in Singapore? Hi guys. Going to HK in a couple of days and was thinking of picking up a PS4 Pro from there since Singapore seems to be OOS everywhere. I was wondering if anyone is familiar with HK sets and whether or not a HK set will be a direct plug & play with a 3-pin wall plug? Yes. will work here in sg. Thanks bro. Just want to confirm that I don't need any kind of adapters at all? I remember having to deal with a really annoying transformer back in the Saturn days lol, 'cause mine was a Japan-sourced set. I haven't bought an imported console since then though. No need any transformer..... all PS4 psu are multi-voltage. 1. The power output is same. 4. OS can be formatted and a new one from another region, be installed by hard resetting and wiping out everything. and that includes your games and saves as well, so know that before you attempt that. Even though HK is in Asia, HK set is not covered for warranty here in SG. Can't remember the details but there was an official press release from Sony couple years ago. SG, MY, TH i think are in the same group and share warranty. HK is separate. 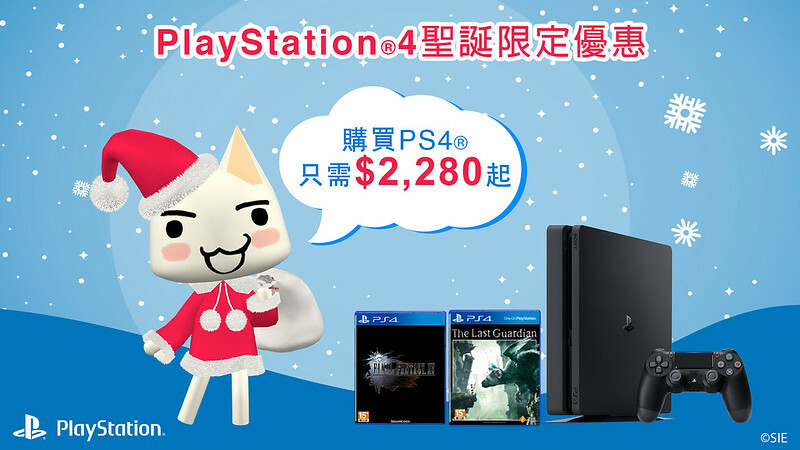 Typically HK and TW ps4 prices are cheaper than rest of Asia, by about s$50 to us$50. There's a Christmas promo going on, discount of HK$100 (various combinations/discounts). Last edited by PierceLee; 14-12-2016 at 04:41 PM..
Any kind souls can paste the buy link for ps4 pro in HK or TW? Can't seem to find it. Thanks. Hey everyone! Thanks so much for all your advices. I ended up getting a Slim instead because the Pro was just a bit too costly and I don't have a 4k TV anyway. Hey MasterChief. WRT what you said in points 3 and 4 - My HK set was in full English when I powered it on for the first time. The shop told me mine is an "Ou1 ban3" set. Any idea what that means and any idea if a full reinstall of the OS is necessary?